This 3 bed + 1 full bath ranch home is situated on a 0.35 acre lot (extra wide) and is equipped with washer, dryer, refrigerator, microwave, and range. Home features an open floor plan, 2 car attached garage, a storage shed, and nice country views. Newer windows throughout, and newer flooring in the kitchen, which also features a dining area. Located walking/biking distance from downtown Three Oaks. Home is in Berrien County and the River Valley school district, and is within 5 minutes of Three Oaks Elementary School, River Valley Middle School, and River Valley High School, and within 5 to 10 minutes of Chikaming Elementary School. 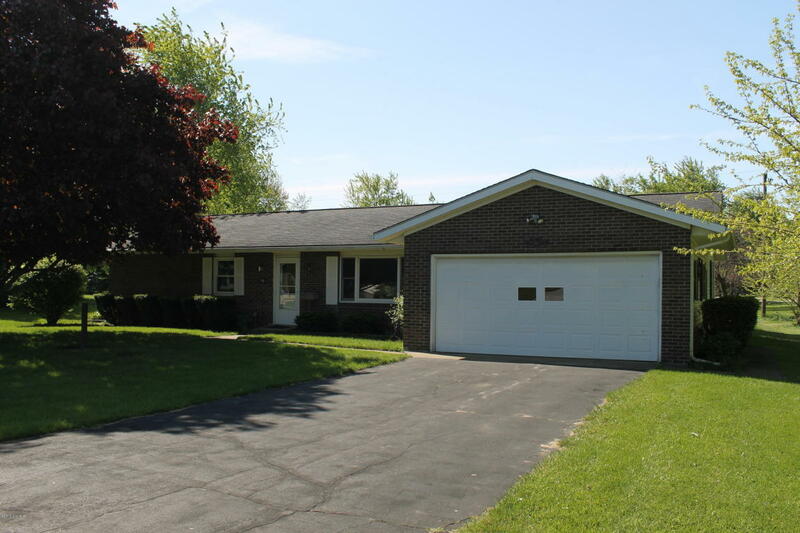 You can reach Berrien Property about this home at 269-695-9595, or click through to search for more homes for sale in Three Oaks, Michigan, or more homes for sale in Berrien County MI. 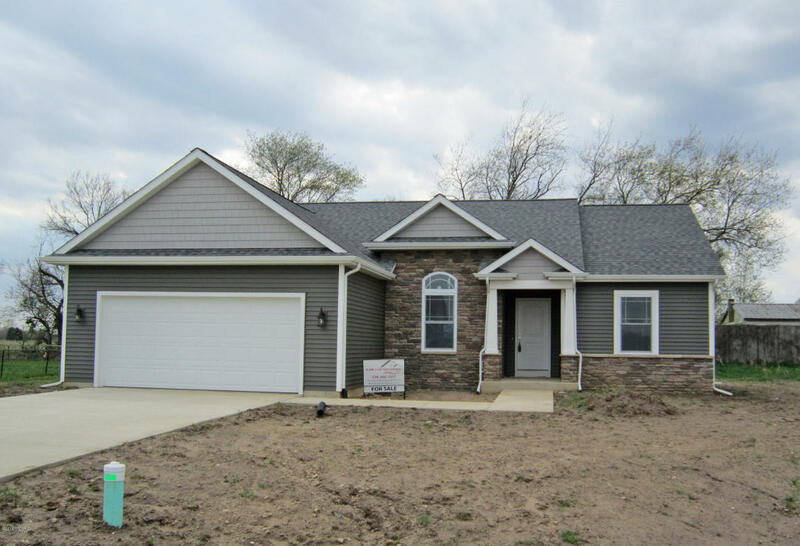 This brand new 2 bed + 2 full bath ranch home was custom built by Kline Custom Homes, and sits on nearly half an acre. Home features main level great room, kitchen (with snack bar), dining area, master bed + bath, second bedroom and second full bath, den, laundry / mud room, and 2 car attached garage. Basement is ready to finish (not in price). Located just on the Michigan side of Michiana and convenient to Notre Dame, Elkhart, Niles, Buchanan, South Bend, and Granger. 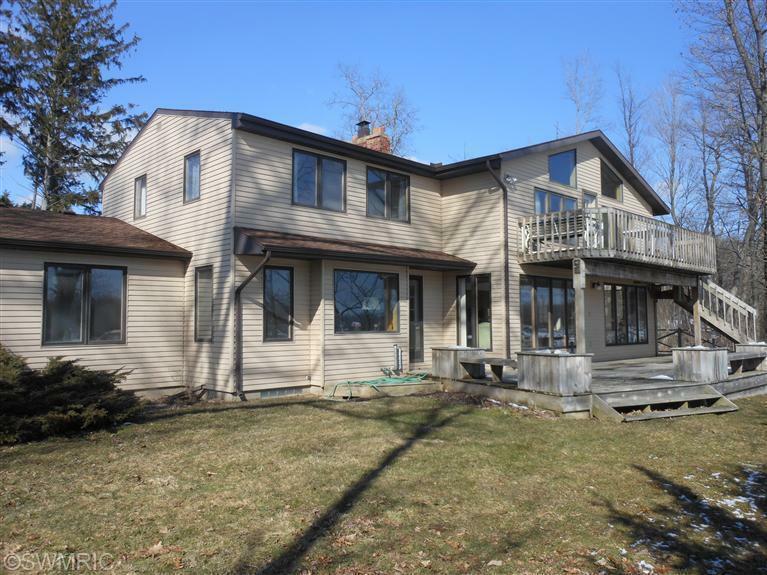 216 feet of private frontage on the all sports Magician Lake (the largest of the Sister Lakes), with a sandy swim area, lakeside deck, and boat house, will welcome the buyer of this 3 bed + 7 bath (4 full), 2 story home. Equipped with washer, dryer, refrigerator, microwave, range, dishwasher, and garbage disposal. Home features gorgeous views from the second story windows and large lakeside picture windows, a vaulted cedar ceiling, front decking, upper story sitting area and cat walk to lakefront overview + outside deck where you can soak in the sun. Located in Van Buren County, just 2 hours from Chicago! Call Berrien Property about this place today at 269-695-9595, so we can help make it yours. If you'd like to keep shopping around, we have a variety of pre-saved searches that might save you some time: feel free to browse through more Magician Lake homes for sale, or more homes for sale on Sister Lakes (a popular resort area), Waterfront Homes in Southwest Michigan, or a more general search for more homes for sale in Van Buren County MI. We also have pages of Lakefront Berrien County Homes, Lakefront Cass County Homes, and Lakefront Van Buren County Homes. You can modify the parameters of any saved search to find the right price, the right location - the right home. 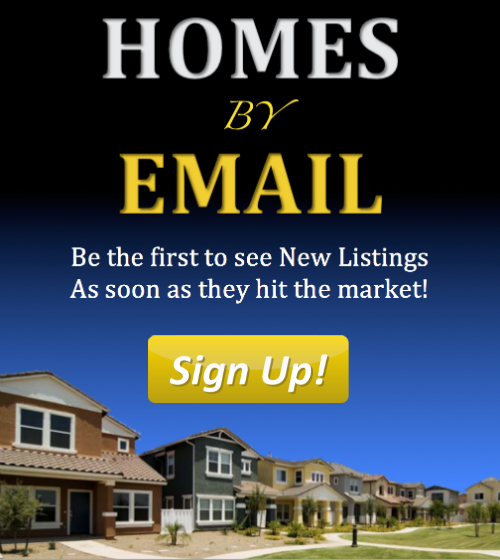 Or, you can always head back to our Home Page or our Advanced Search Page to get started on finding that perfect piece of Southwestern Michigan real estate.